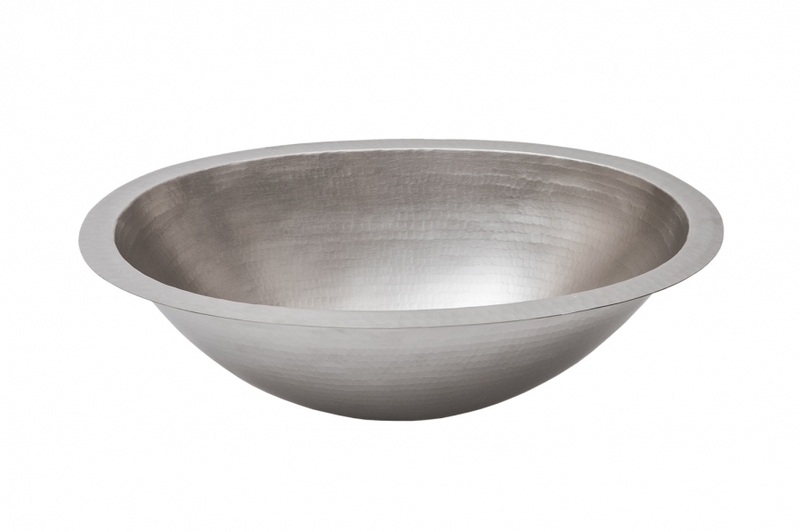 This bowl shaped sink basin has a depth of six inches and fits onto the counter top in an under mount installation. The copper material that it is created from is very high quality and will stand up to much use. This material is very good for use in sinks as it naturally deters the growth of bacteria.